Horley Town Council is closest to the local community and represents the first of the three tiers of Local Government, which comprise Parish and Town Councils; Borough and District Councils and County Councils. Local Government Elections will take place on the 2 May 2019. If you are interested, this is how to stand for election as a Town Councillor for your local Horley ward. 18 years or older on the day you become nominated for election. You have during the whole of that same 12 month period resided in the parish or within 4.8 kilometres (3 miles) of it. Local Government Association (LGA) website - works with Councils to support, promote and improve Local Government. The Electoral Commission has useful information and guidance on its website. A detailed timetable of the nomination procedure is available here. 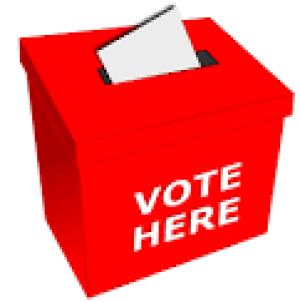 For further details of the electoral process and for guidance in applying as a candidate you would need to contact Reigate & Banstead Borough Council which acts as the electoral authority for this area.